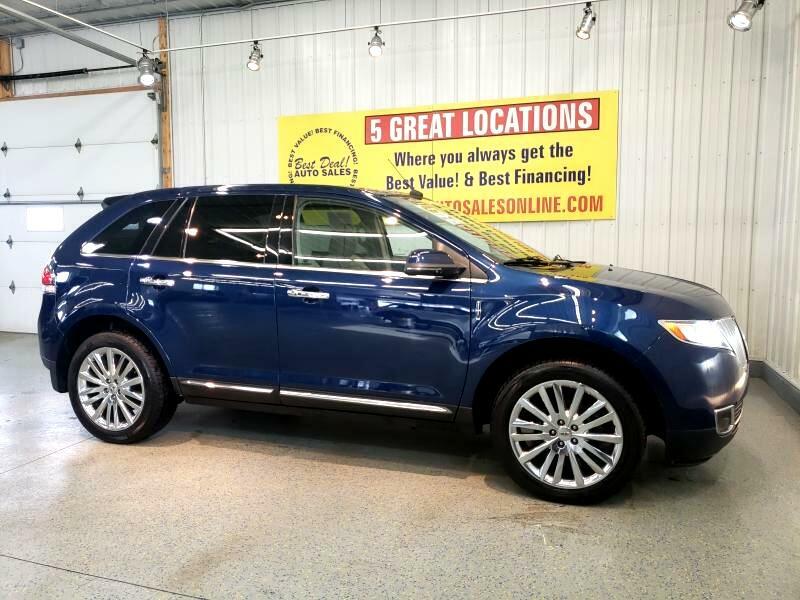 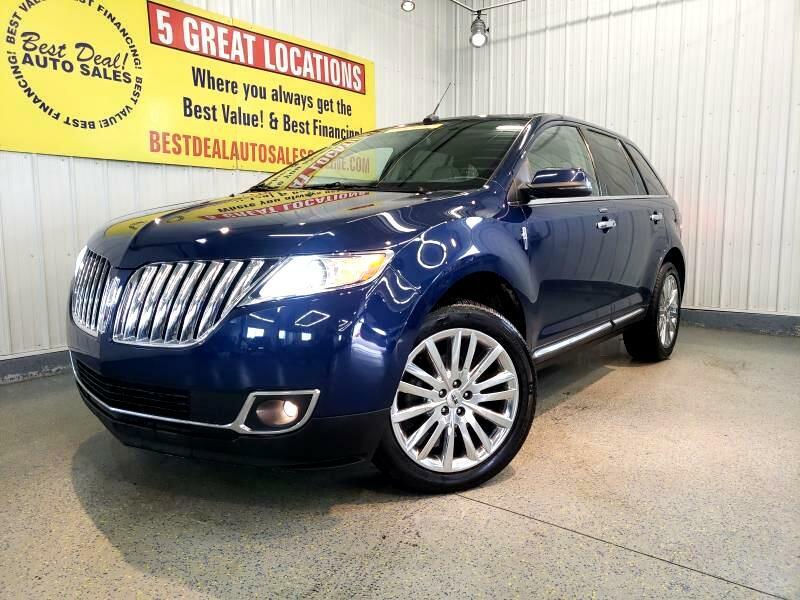 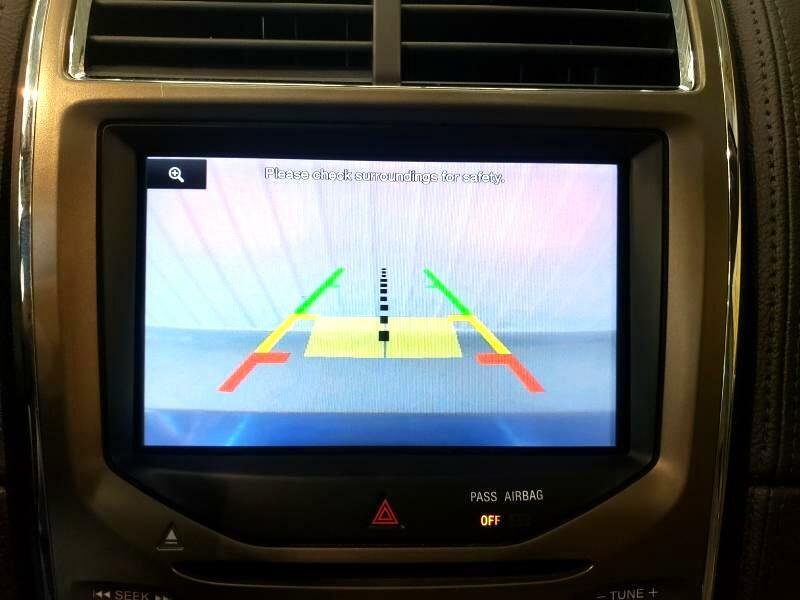 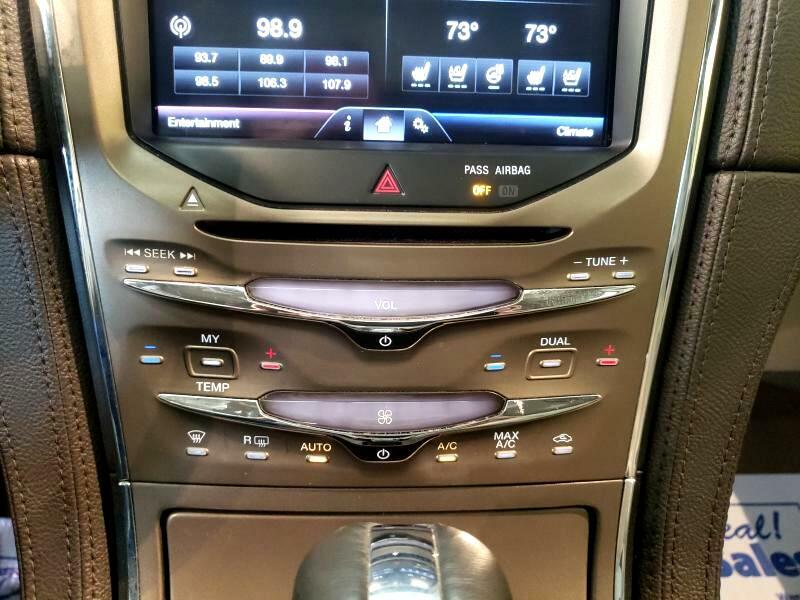 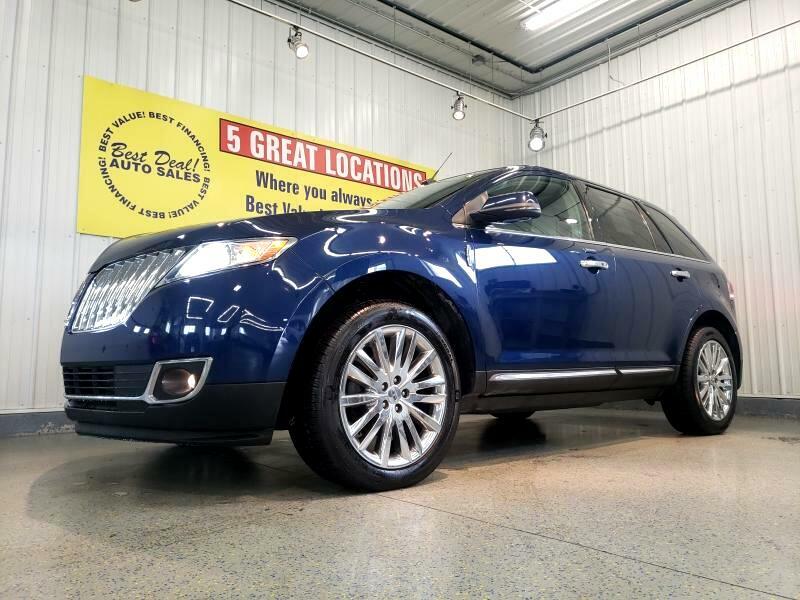 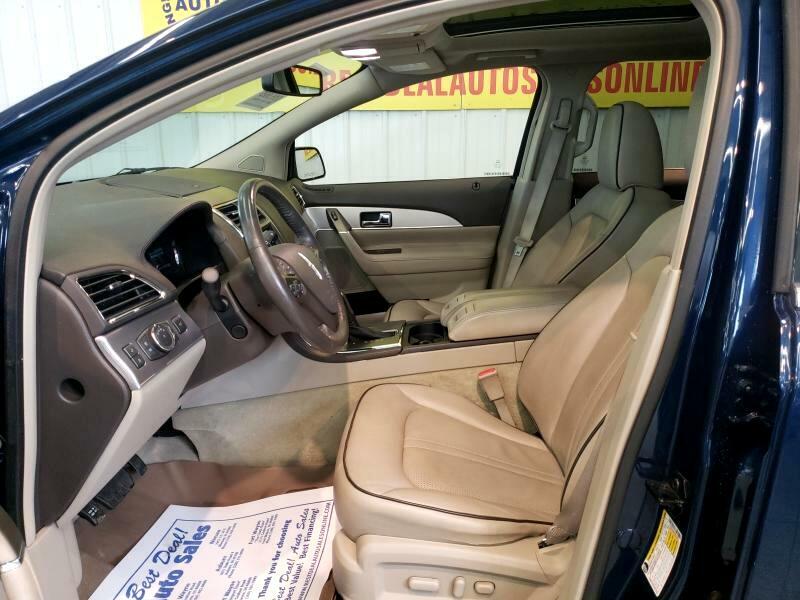 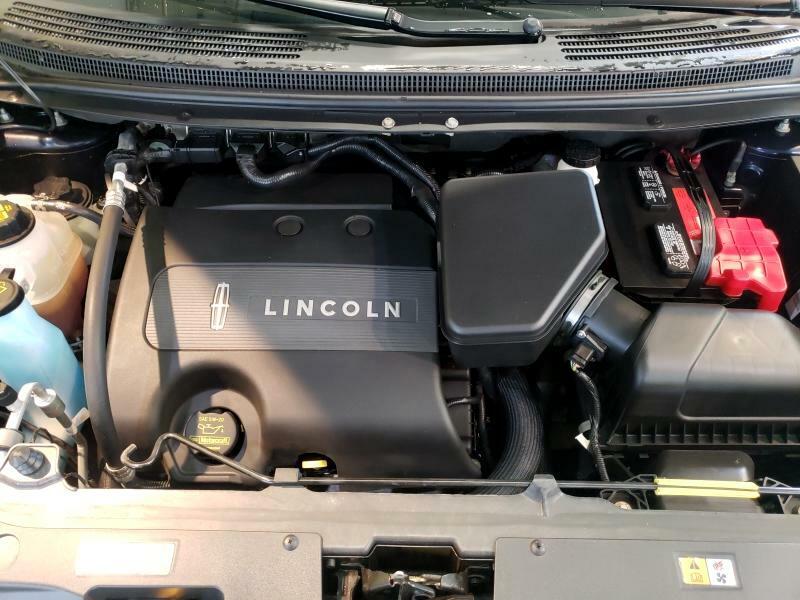 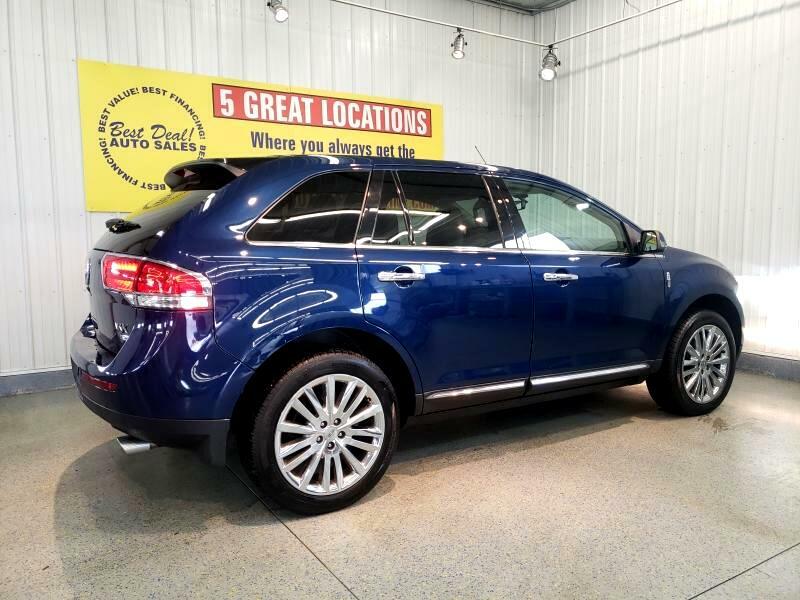 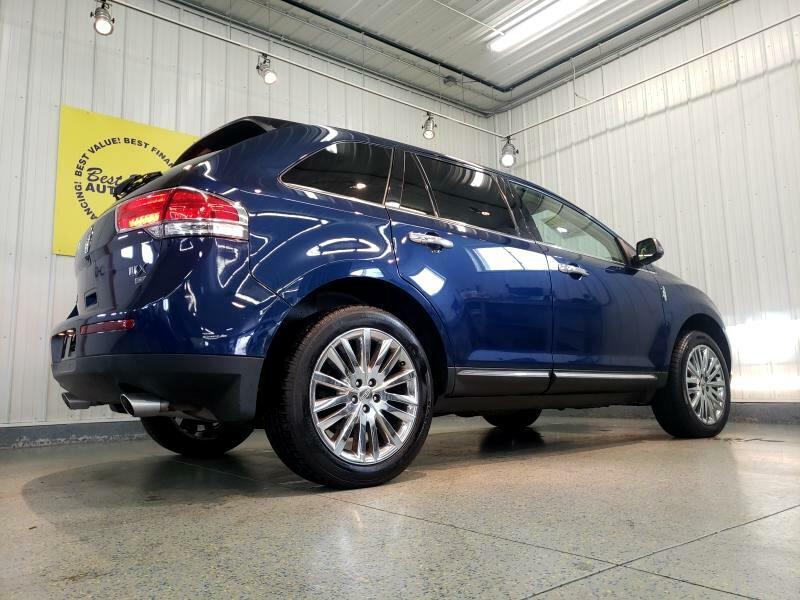 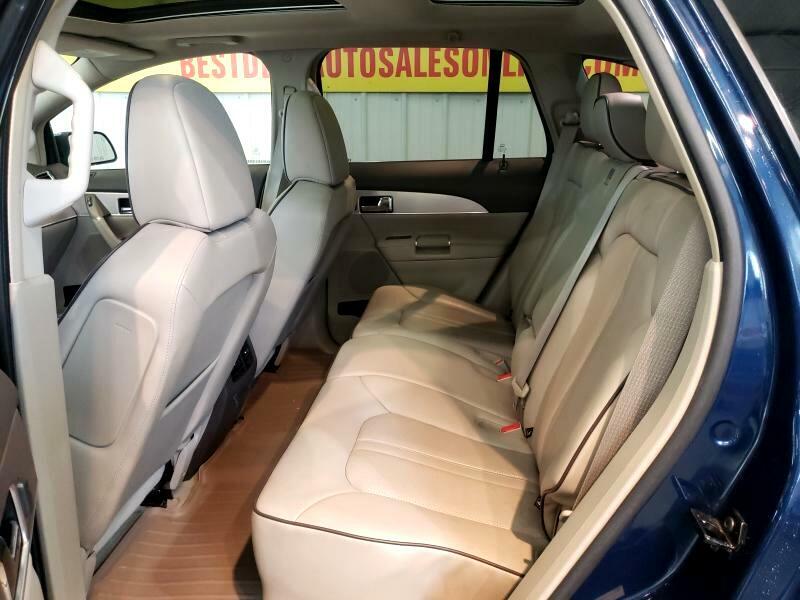 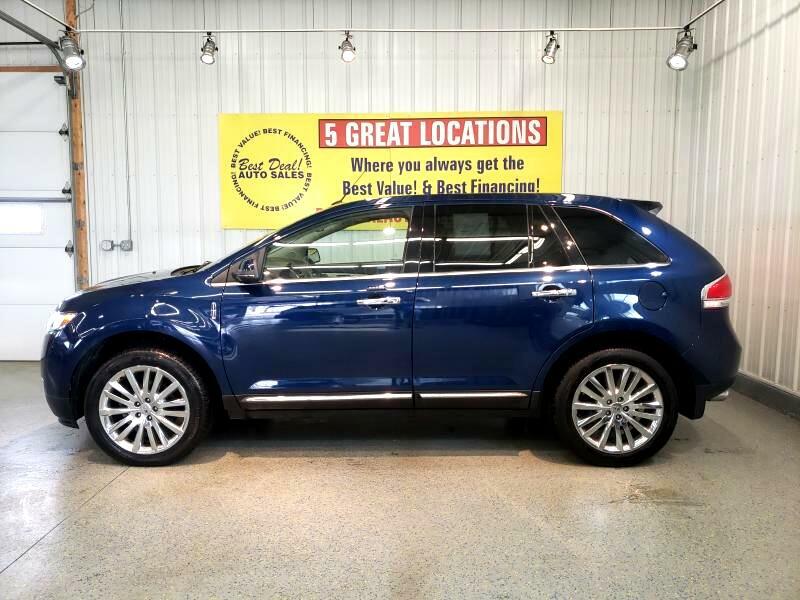 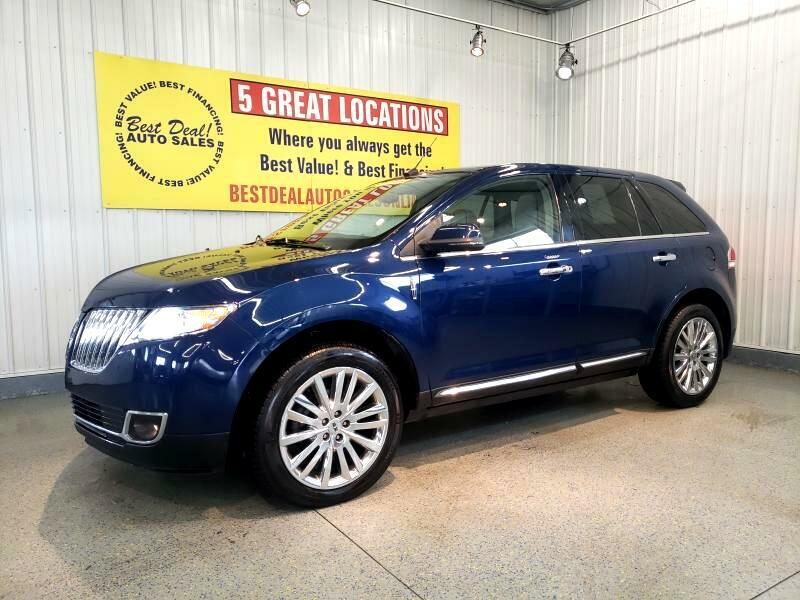 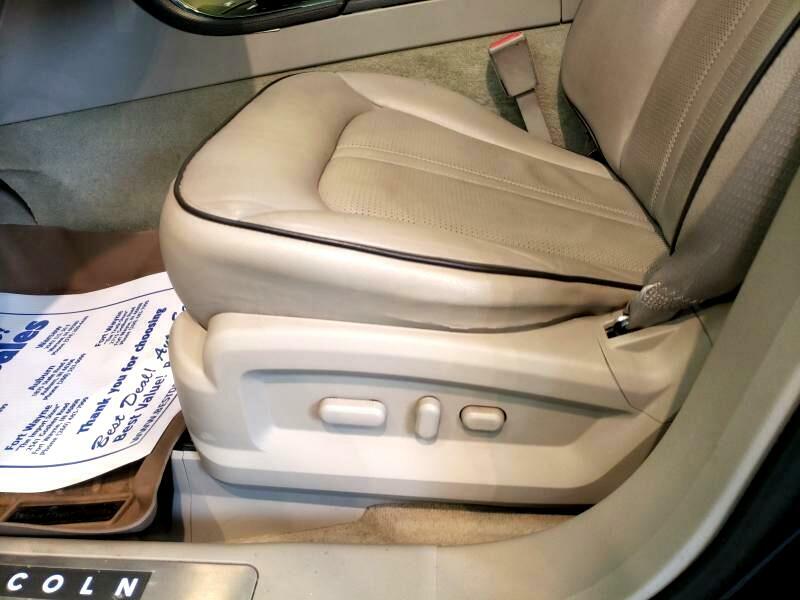 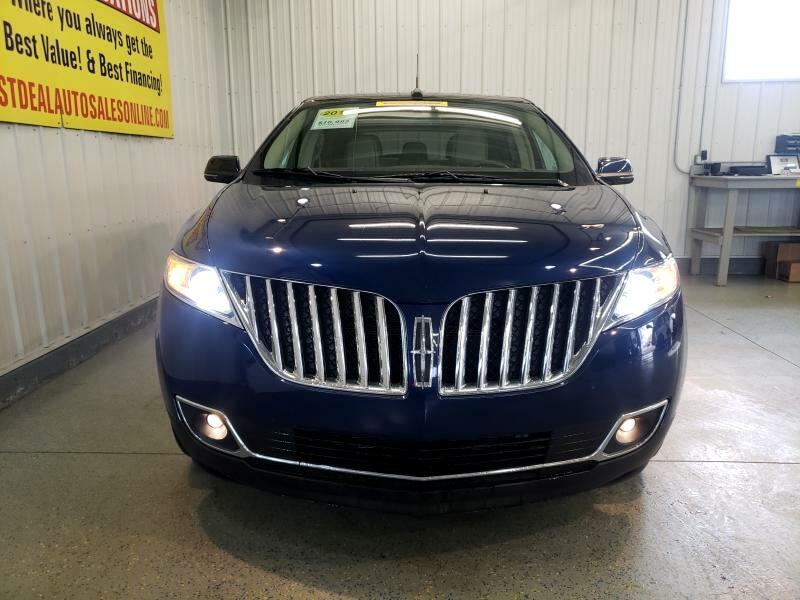 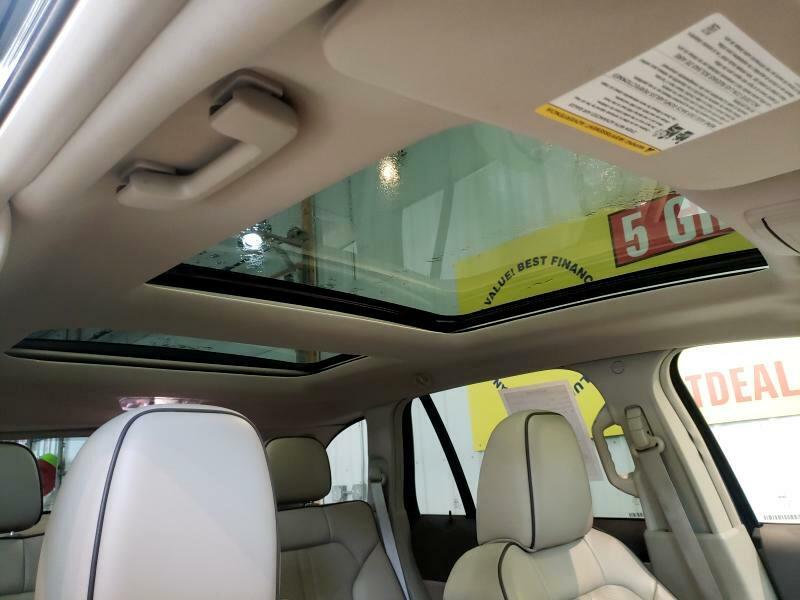 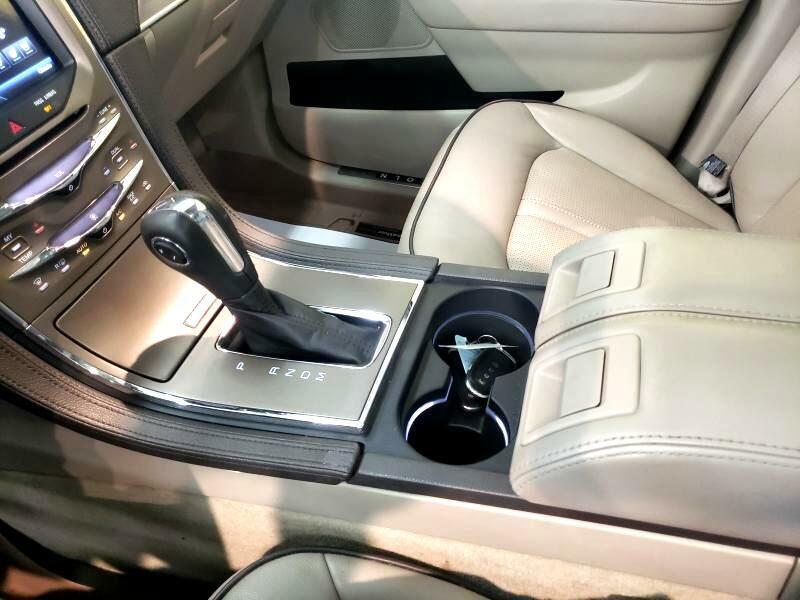 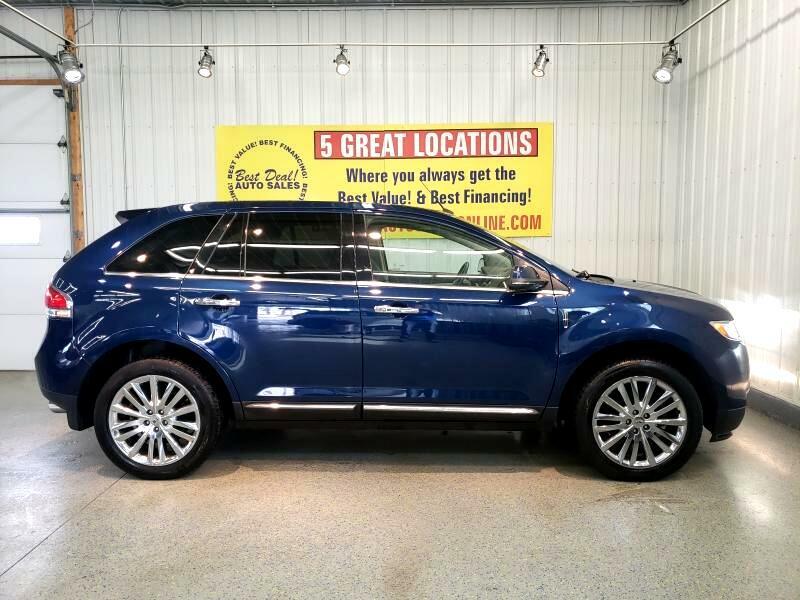 ***Top of the Line 2012 Lincoln MKX! 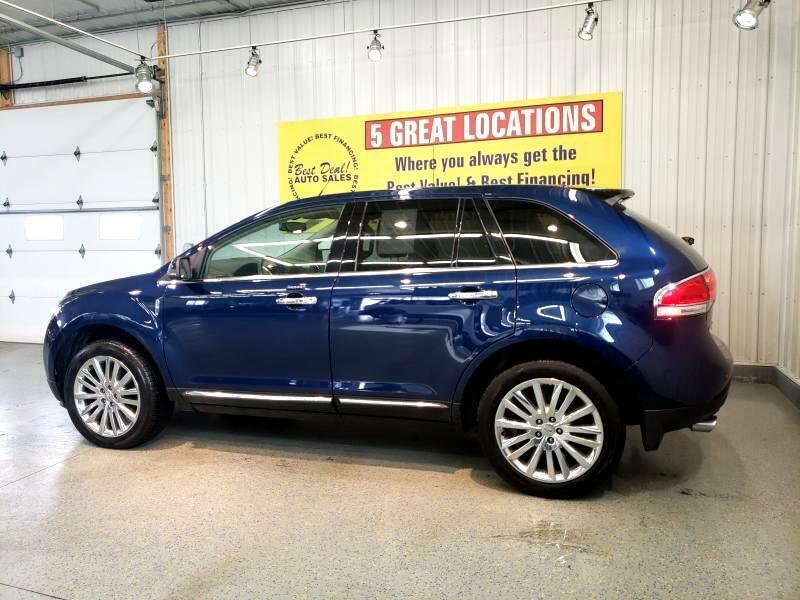 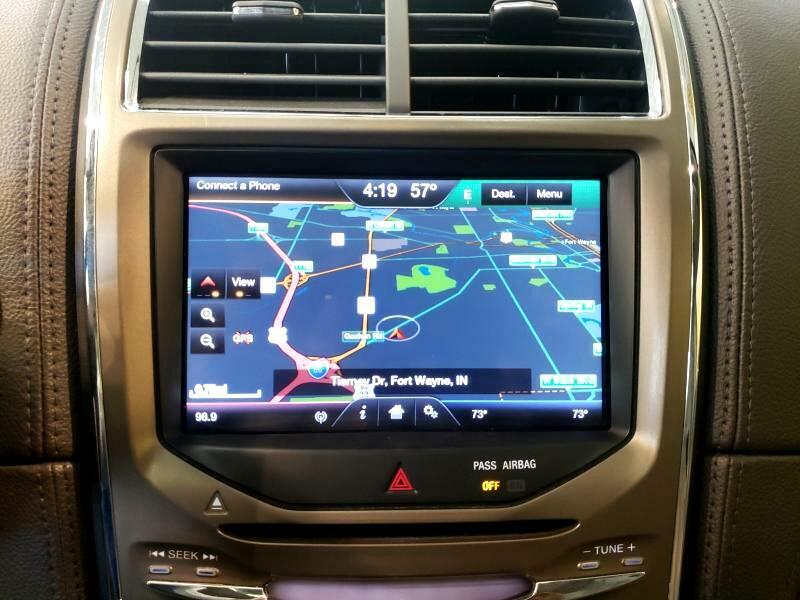 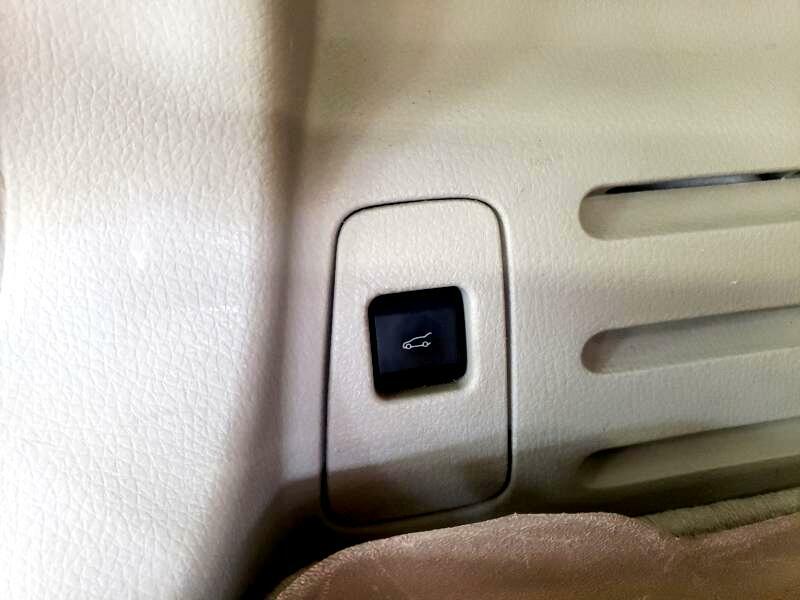 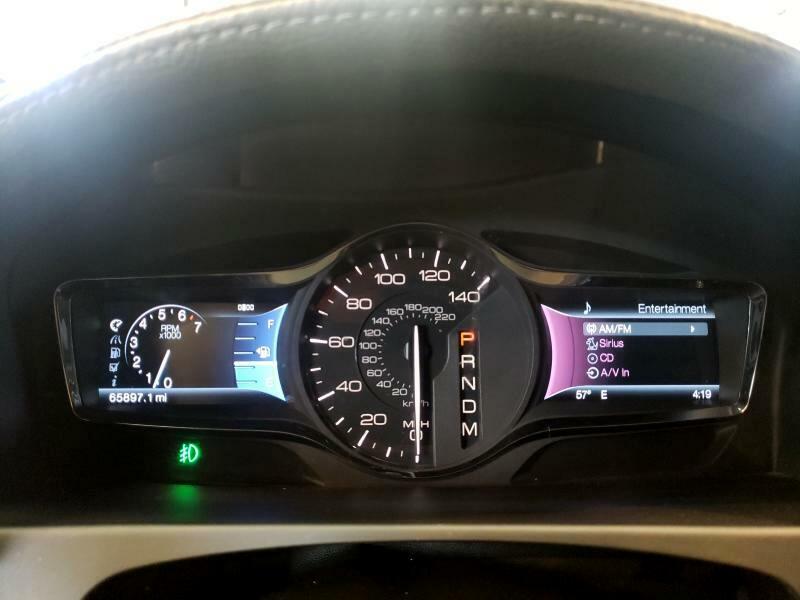 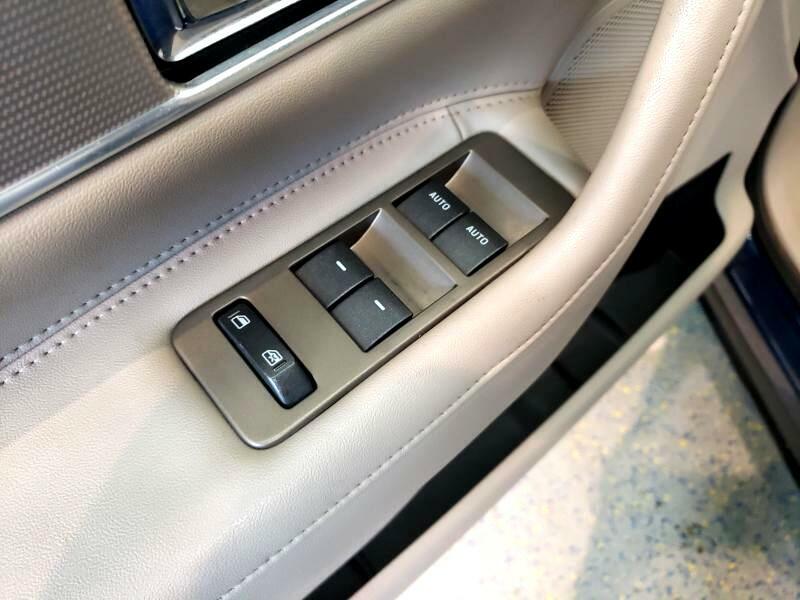 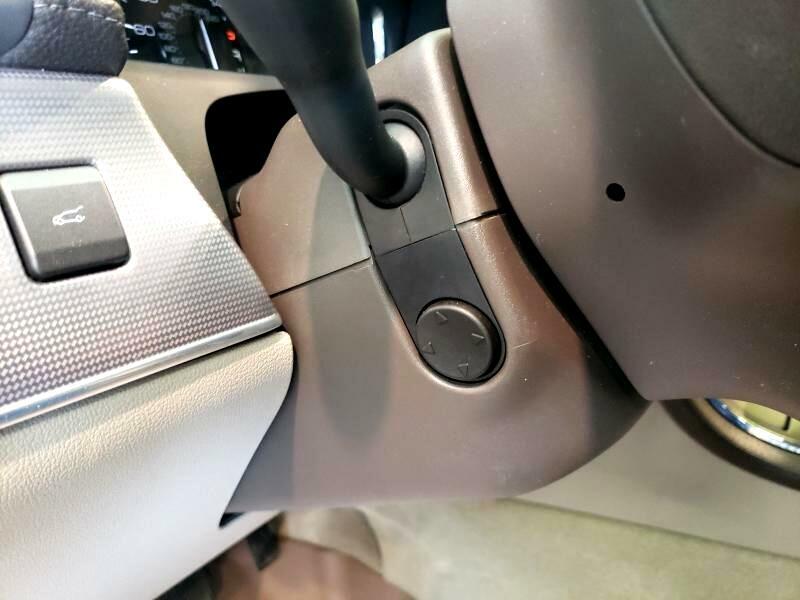 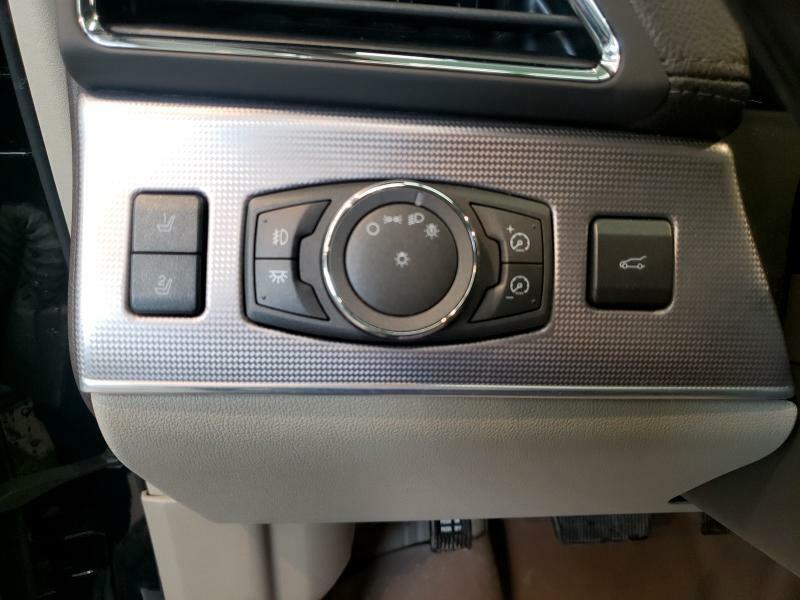 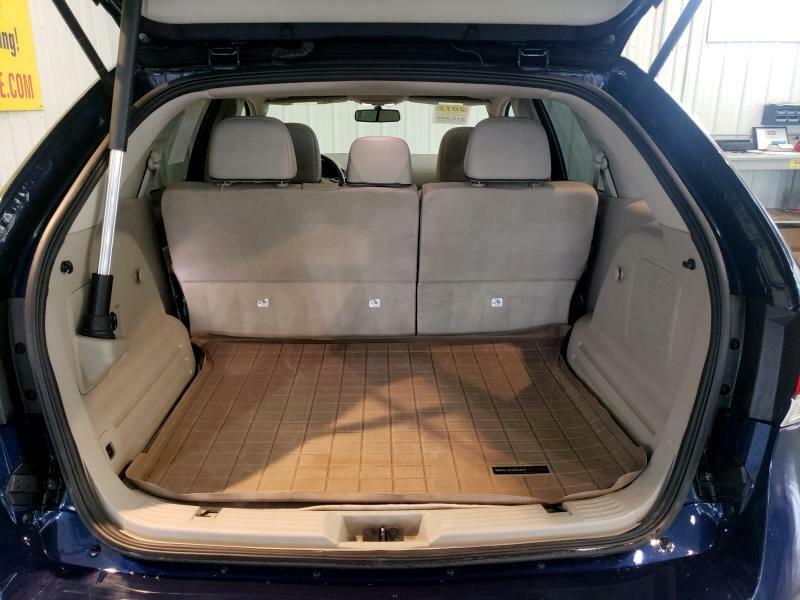 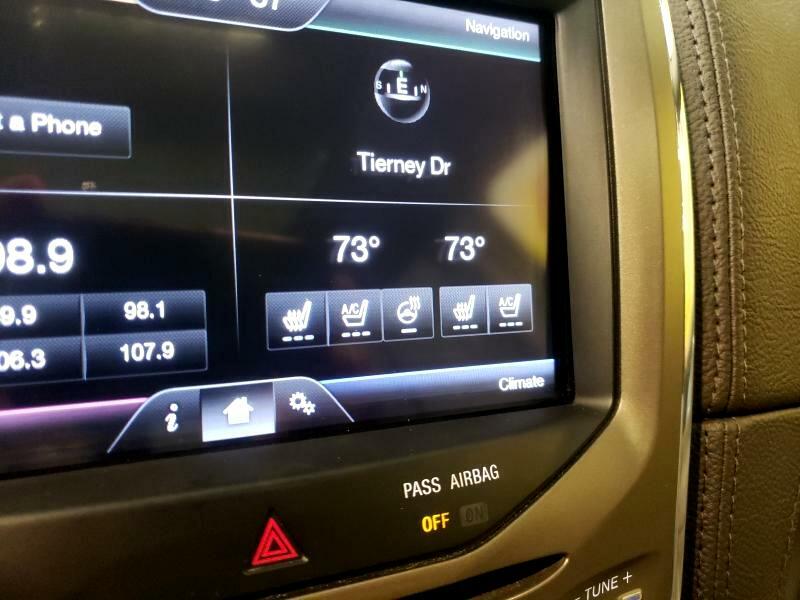 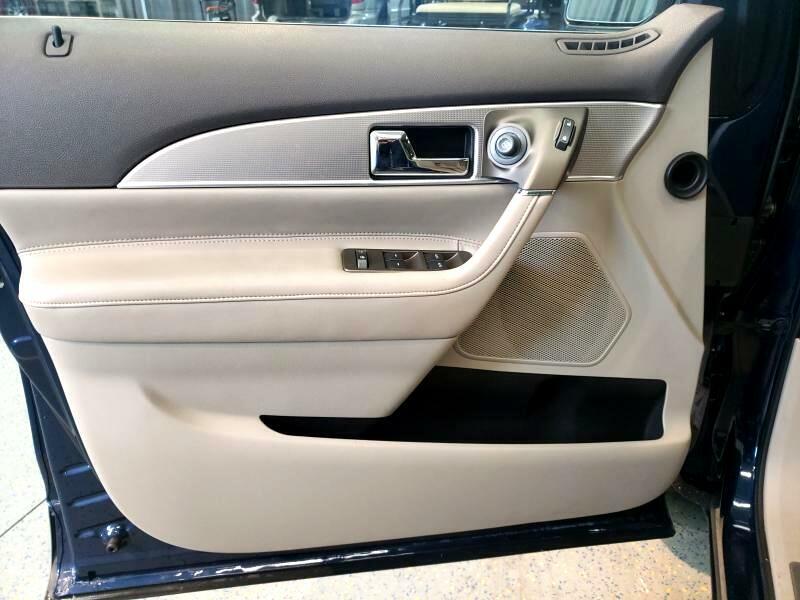 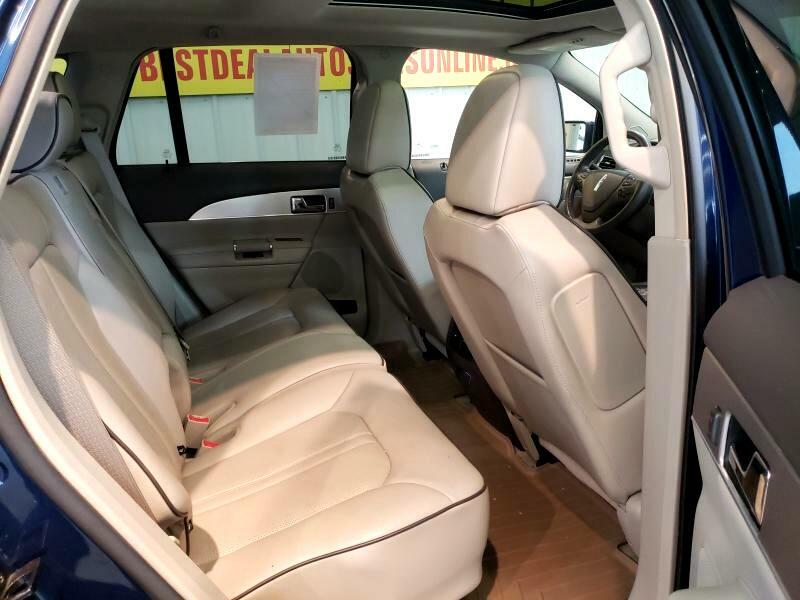 Remote Start, Power Tilt/Telescopic and Heated Steering Wheel, Rear Back-Up Camera, Premium Package with Adaptive HID Headlamps, Lane Departure System, Elite Package, Voice Activated Navigation, Panoramic Vista Sun Roof, THX Premium Audio 5.1 Surround with Aux. 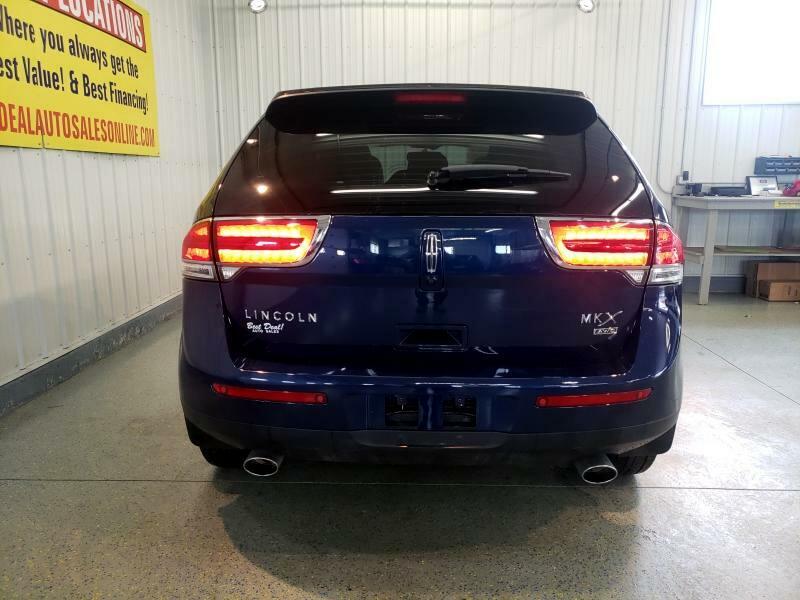 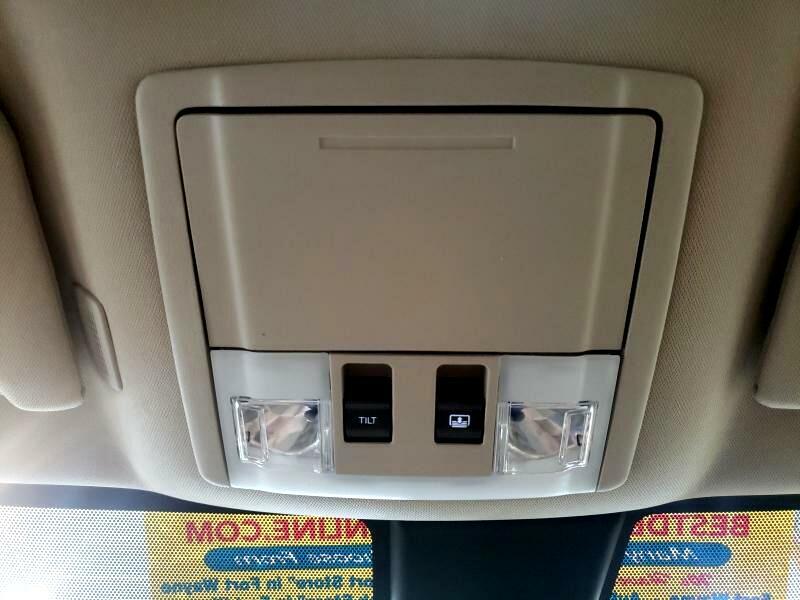 Input and USB, Ambient Lighting, Push Button Ignition, 20" Premium Wheels, Power Liftgate, Rear Spoiler, and Much More! 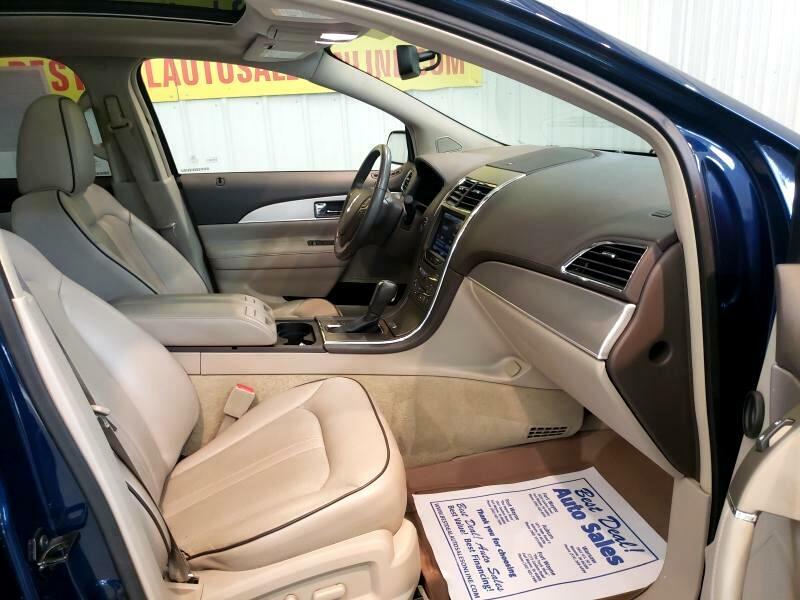 Family Owned And Operated Since 1999 And Still Going Strong! 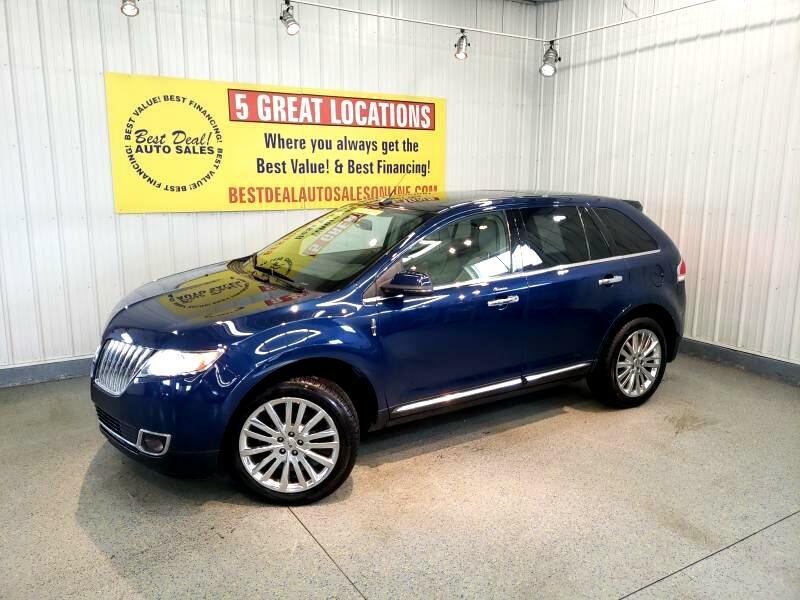 Stop By Today Or Give Us A Call @ 574-269-4499!